Eligibility: Mars Area High School senior with a minimum 3.25 GPA and two (2) years participation in a competitive sport (need not be school-sponsored). Eligibility: Graduating high school seniors who have been accepted as a full-time student in a post-secondary program. Applicant must be a union member, or a dependent child of a union member or grandchild residing in the home of a union member in good standing of a local union affiliated with the Beaver-Lawrence County Labor Council, AFL-CIO. 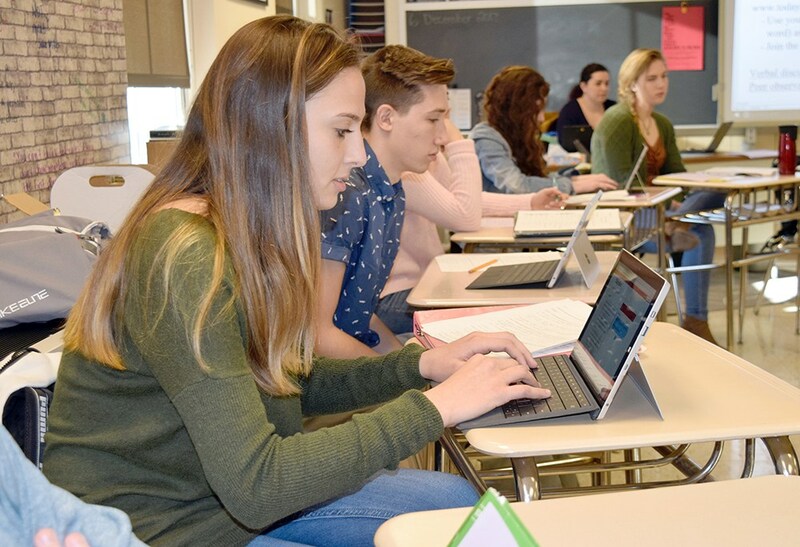 Eligibility: High school seniors who plan to attend a two- or four-year college, university, or trade school in Fall 2019. Eligibility: Graduating high school seniors who have been accepted as a full-time student in a post-secondary program. Applicant must be a union member, or a dependent child of a union member or grandchild residing in the home of a union member in good standing of a local union affiliated with the Erie-Crawford County Labor Council, AFL-CIO. Eligibility: Candidate must be a graduating high school senior planning to attend an accredited two- or four-year post-secondary education program. Eligibility: High school seniors wishing to apply to a post-secondary technical institution and pursue a career in the construction trades. Eligibility: High school seniors planning to continue his/her education at a college, university or other accredited post-secondary school. Applicant must be a child or step child of a union member in good standing from one of the Mercer County, PA Central Labor Council's participating unions in good standing with the MCCLC. Eligibility:Applicants must attend, be enrolled full-time or accepted in an accredited post-high school educational institution, including two- or four-year college or university or vocational, technical or trade school in the U.S.; demonstrate unmet financial need of at least $1,000 after the financial aid award package has been determined; have at least one parent of Hispanic ancestry; have a minimum cumulative GPA of 3.0. Information: Recipients will be awarded one (1) grant ranging from $1,000 to $2,000, payable directly to the school to which the recipient has been accepted. Eligibility: High school senior from Pennsylvania, New Jersey or Delaware. Information: One-time $1,000 scholarship will be awarded on May 30, 2019. All applications must be submitted electronically at the provided link. Eligibility: High school seniors in financial need accepted at an accredited post-secondary institution. Eligibility: High school varsity football players at schools that are WPFOA affiliates. Eligibility: Graduating high school seniors interested in furthering their studies in an environmentally-related field. Applicants must be applying to a two- or four-year college or university, majoring in an environmental area of study. Information: Scholarships available in five (5) categories. Eligibility: High School students planning to pursue a four-year degree in an energy-related program at an accredited Western Pennsylvania college or university or to enroll in a an accredited Western Pennsylvania trade or vocational degree program to learn an industry-related trade or skill. Eligibility: High school students who have been accepted at an accredited community college, vocational college, technical school, or trade school. Information: Annual $1,000.00 scholarship. 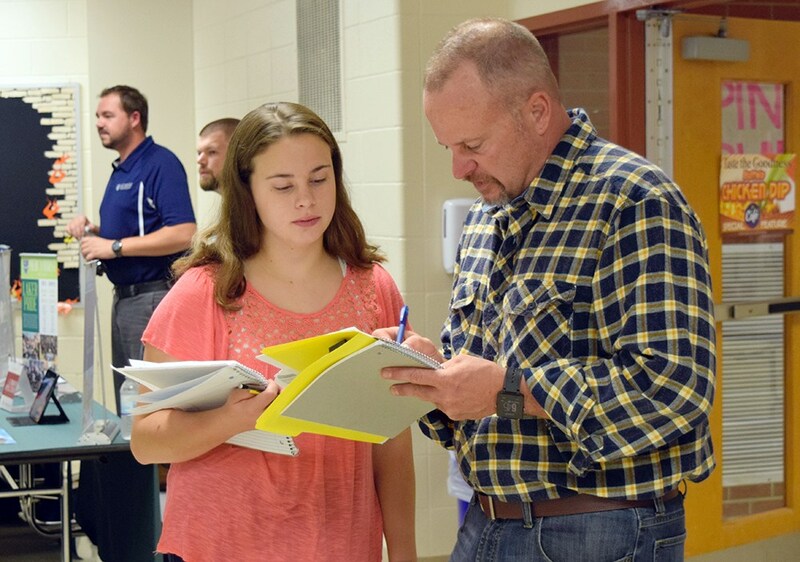 Recipients are chosen on their ability to describe how their chosen trade or field plays an important role in today’s world and how the student expects to play a part in the future of their trade or field. Eligibility: High school seniors who intend to attend college or any other type of furthering education. Eligibility: High school juniors and seniors as well as all students currently registered in any accredited post-secondary institution. Eligibility: Butler County residents who will be 2019 graduates from a Butler County public high school; who rank in the top 10 percent of their class; and have a minimum 3.5 GPA. Eligibility: Graduating high school seniors. Information: One (1) $500 scholarship for a female senior and one $500 scholarship for a male senior. Applications are available in the Guidance Office. Eligibility: Students who have an innate desire for personal development and are committed to service within their school, church or community. Information: $10,000 scholarship ($2,500/year for 4 years). Recipient will be considered for a merit scholarship worth $98,000 over four (4) years. For more information, call (800) 837-7433 or e-mail admission@udayton.edu. Eligibility: Budget Challenge is limited to those students playing in a classroom registered by their teacher. Students and parents, be sure to tell teachers to enroll your class for the chance to win some big bucks to put towards your future. 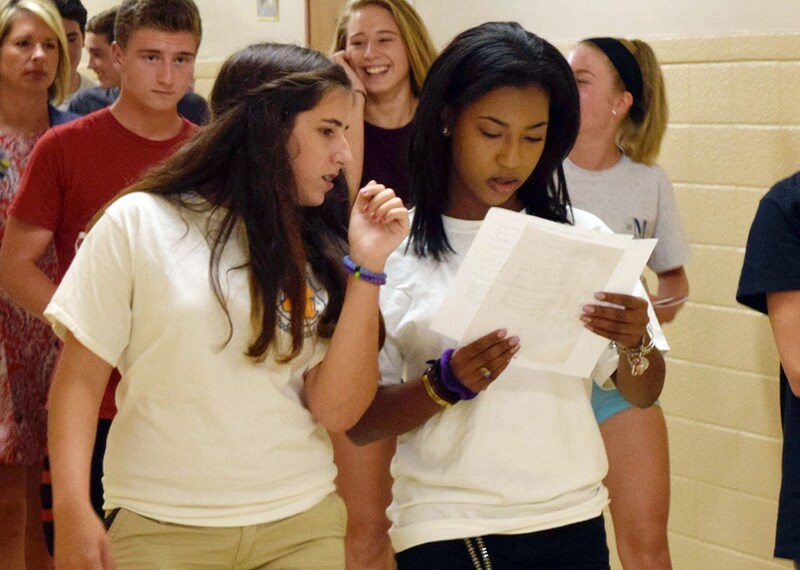 Information: Challenge helps teens get real-world ready from the safety of a classroom. Students pay bills, manage expenses, save money, invest in retirement, and pay taxes as if they were recent college graduates. *Deadlines are often dates by which all materials should be received by the sponsoring organization. Be sure to leave time for the processing of all materials by the Guidance Office. PLAN AHEAD — Applications, transcripts, and letters of recommendation take time. Please allow a minimum of five (5) school days for these to be processed and mailed. 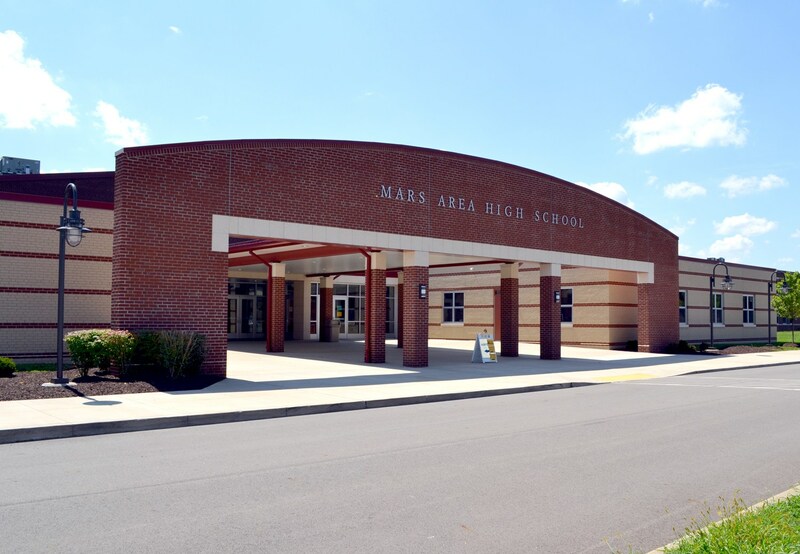 For more information regarding any of the above scholarship opportunities, contact the Mars Area High School Guidance Office at (724) 625-1581. Forms and further details are available in the Guidance Office. 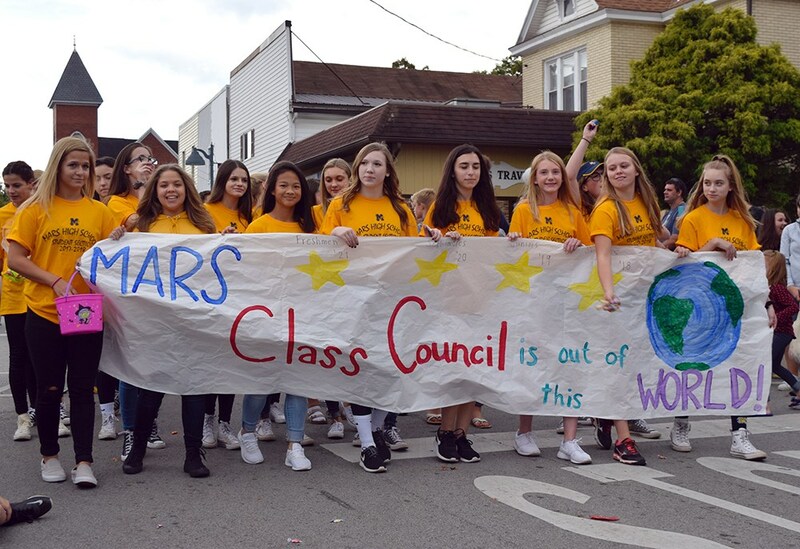 Any organizations and/or links listed on this page are offered for informational purposes only and do not constitute any endorsement or warranty of services by Mars Area School District. Any individual choosing to contact any of the above organizations does so at their own risk and Mars Area School District, it agents and employees assume no liability that may be attributed to use of these providers/agencies.